Preparations for strengthening and nail polish treatment, which are free of toxic substances for our body: formaldehyde and toluene. 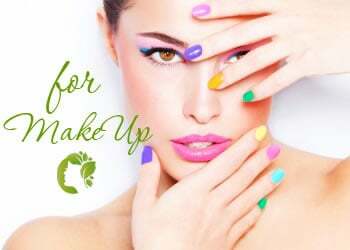 Regular use of such drugs will protect your nails from breakage and flaking, will give your nails healthy and beautiful. French Kit contains: 1 x Gelish pH Bond Nail Prep 15ml, 1 x Gelish Top It Off Soak-Off Sealer Nail Gel 15ml, 1 x Gelish PRO Bond Acid-Free Nail Primer 15ml, 1 x PolyGel Nail Enhancement "Bright White" 60g, 1 x PolyGel Nail Enhancement "Light Pink" 60g, 1 x PolyGel Slip Solution Nail Liquid 240ml, 1 x PolyGel 2-in-1 Multi Purpose Tool and 2 x PolyGel Tube Keys. 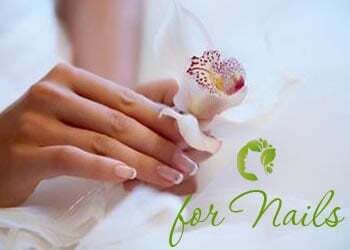 Used on natural nails to balance the pH and remove any surface oils. 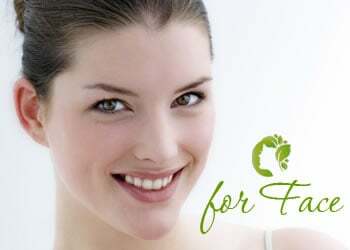 Can also be used as a preparatory step for traditional gels, acrylic & manicure treatments. Creates the adhesive bond between the nail plate and gel products while not damaging the nail plate. Works as a base for Gelish® Structure Gel or Gelish® Soak-Off Gel Polish. Cures: 5 seconds in LED 18G Light, 10 seconds in LED Light and 1 minute in UV Light.